When Steven Paul becomes famous, you'll be able to say you saw him here first. 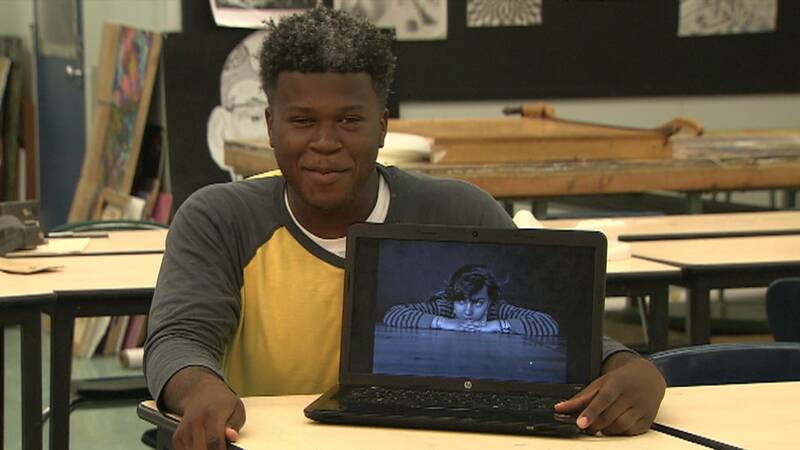 The bright 17-year-old has already won multiple awards and his photography was singled out for the cover of this year’s Scholastic Art & Writing Awards catalog. 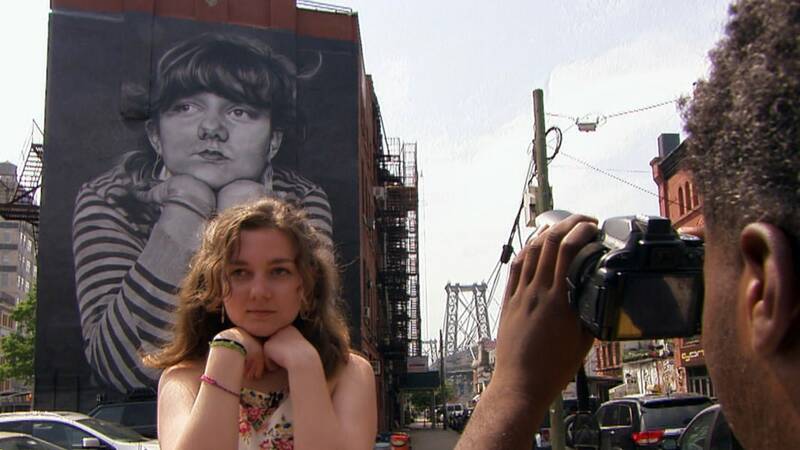 That compelling photo, a picture of his friend and muse, Nina Attal, was also turned into a massive mural on the side of a Brooklyn building. “Nightly News” went to the Scholastic Art & Writing Awards this year at Carnegie Hall. Excited, smart, promising high school kids from all over the country gathered with their parents on hand to see them on stage. Some of the students have their art displayed at Pratt Manhattan Gallery and Parsons The New School for Design. A proud moment. Ever since the 1920s, Scholastic has gathered entries from across the country. The Alliance for Young Artists and Writers, the nonprofit created to sustain the awards, has continued to make it possible for these creative teens to receive medals for their work. Many winners have gone on to remarkable careers. Joyce Carol Oates, Stephen King, Robert Redford, Lena Dunham — the list is impressive. For Steven, art helped him at a time when he was dissatisfied with his performance at school and needed a new outlet for his creativity. He says winning this award for his artistic abilities is “one of the most epic moments” of his life so far. It certainly is epic, and we couldn’t be happier for Steven.